Online ordering menu for Venezia's Pizza. 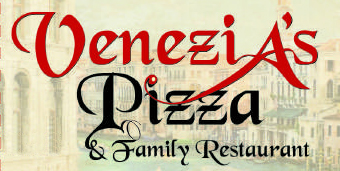 Venezia's Pizza offers an amazing array of Pizzas, Pastas, Calzones, Sandwiches, Salads and more! We always use the freshest and best ingredients so you can always taste the quality. Try our specialty pizzas like our Bruschetta Pie, Buffalo Style, Chicken Parmigiana or our Special (The Works) Pizza. We are located on Bethlehem Pike, at the Hilltown Crossings Shopping Center, near the Twin Woods Golf Course. Order online today for carryout or delivery!